Love your mk1? Love the sound of a VR6? Well the obvious answer is to combine the two, here is your chance. 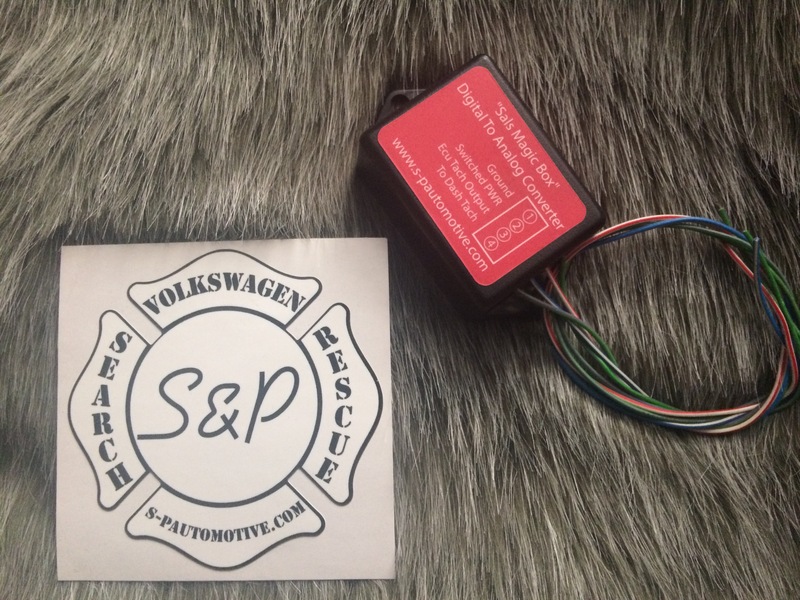 This kit will work with 12v, 24v, 2.8, 3.2, 3.6 assuming a 5speed 02a/02j is being used. 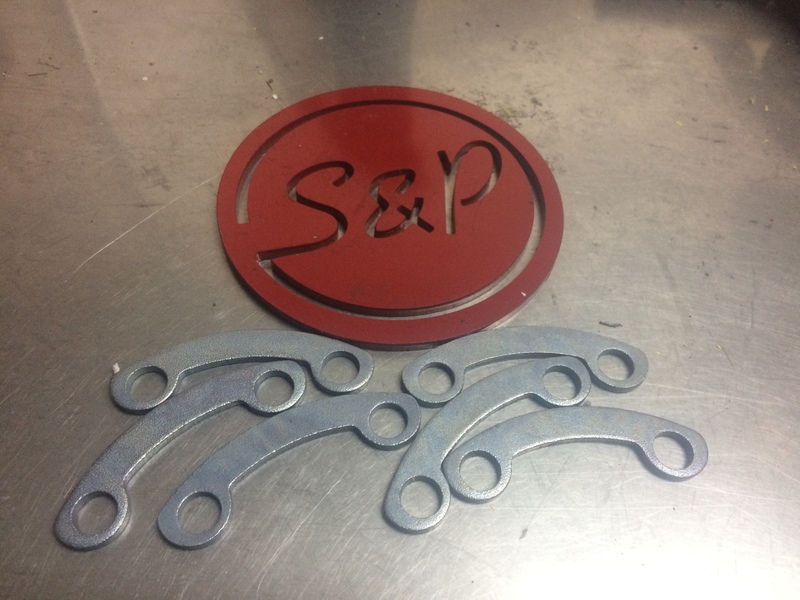 Laser cut steel plates allow you to use the mk1 factory motor mount horns, making this a reversible swap. The 300Plus kit includes a front core support brace and front snub mount to the motor. 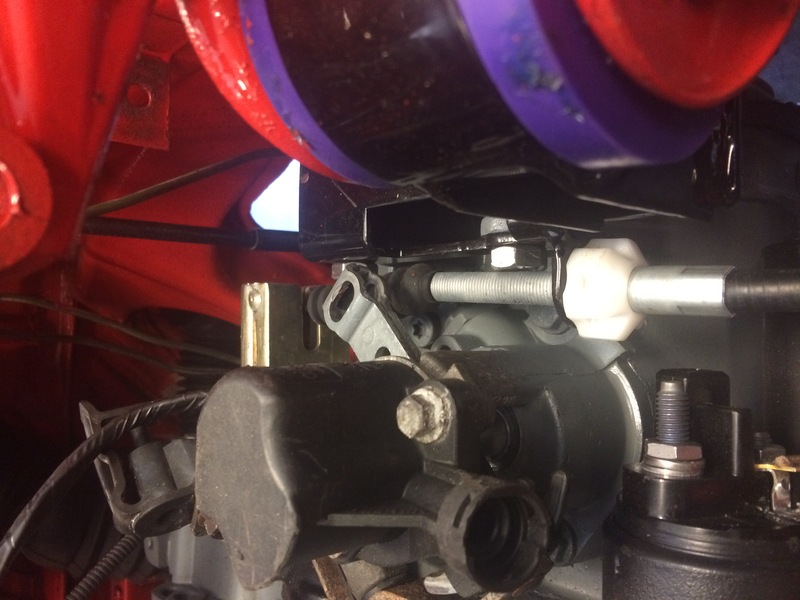 Poly bushings are included with both versions of the kit. 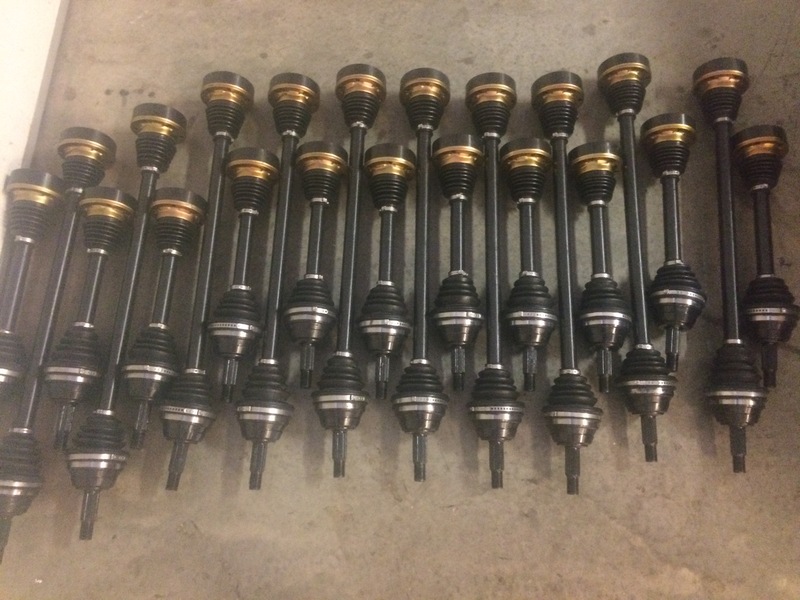 Our axles are manufactured with stock sized cv joints, 100mm outers and 90mm inners so that you wont need to grind your spindles, the shafts are custom made for us by a factory replacement parts company, they are machined from 4041 steel with CV boot reliefs, CV joint stops, heat treated ends, and spin balanced at 3000 RPM. 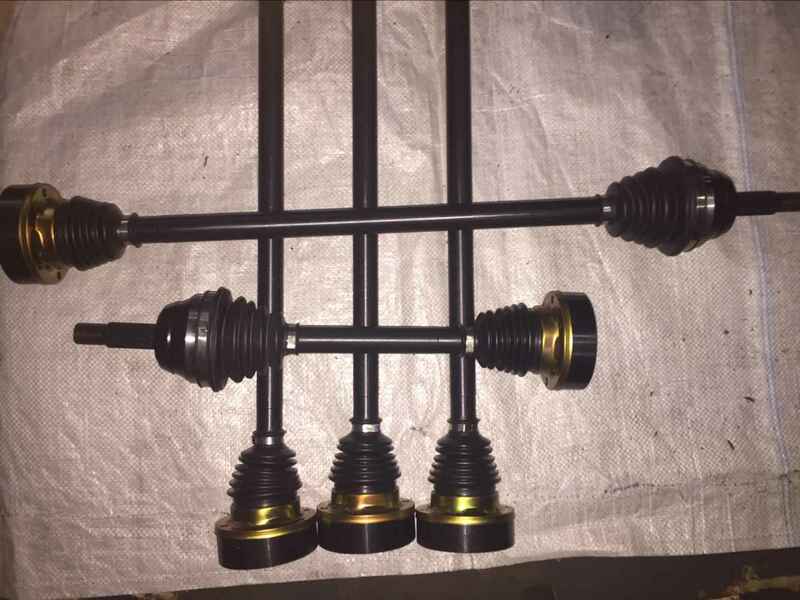 We offer powder coated mounts always in black unless you special request a color, we also can have your axle shafts coated to match or accent. 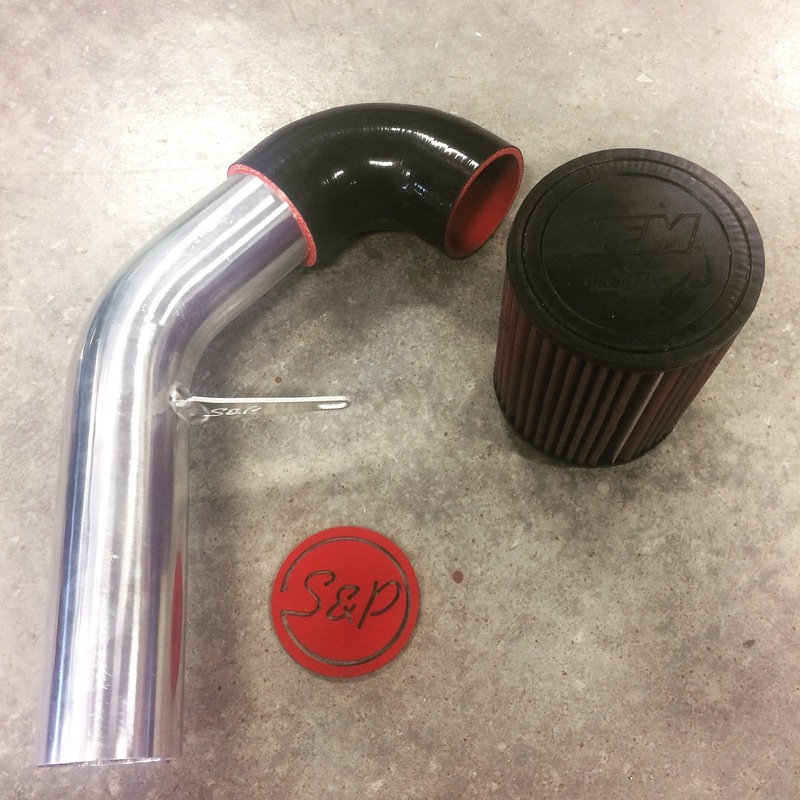 Bundle this kit with our tucked radiator, hydro clutch kit, downpipe, clutch and maintenance parts and you are well on your way to a completed VR6 mk1! With any purchase of our hardware over $500.00 you will be eligible to receive 20 percent off your harness work. 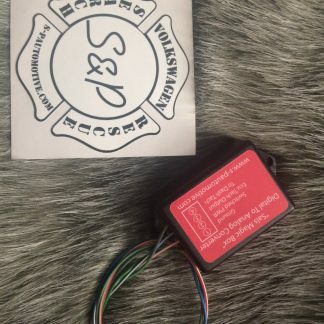 Just mail your harness in with the form in the box, include your order number on the form and when its finished you will be billed with a 20 percent discount on your wiring service! 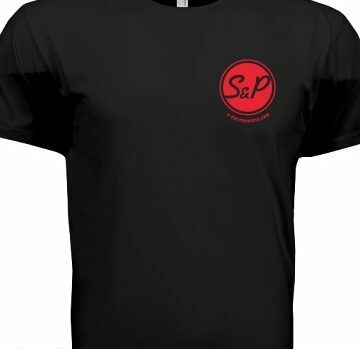 Free Shirt With Purchase of the kit, pick your color and size! Upgrading your mk1 from 90mm to 100mm 020? Installing an 02a or 02j into your mk1? 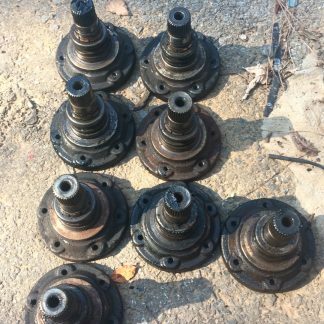 maybe you just want nice fresh hardware for your drivetrain refresh, either way, we have brand new OEM axle bridges, Price is per piece, so you can buy 1 to replace a missing piece or 6 for a fresh complete set. Add for $3.05 / pc. These give you a great alternative to trying to fit the cumbersome cable box into your mk1. 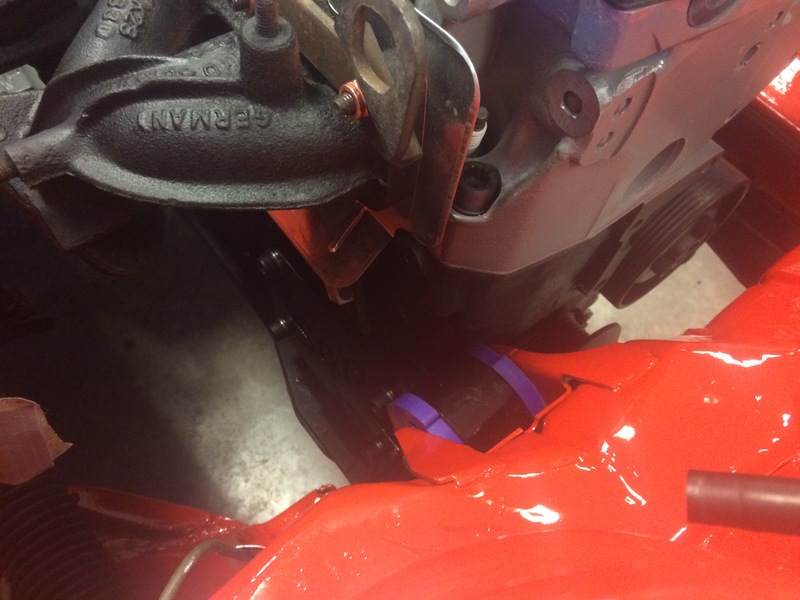 No cutting or welding required, you keep the stock linkage in the tunnel. No console modification, no drilling holes in your firewall or dealing with pinched cables from the very sharp firewall bend on the mk1 cars. Shortens the throw over the cable setup. 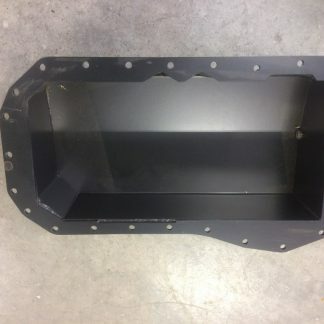 Trying to finish up your swap, dont like the mk3 air box in your mk1 or mk2? Check out these intake kits for the AAA VR6 motor. 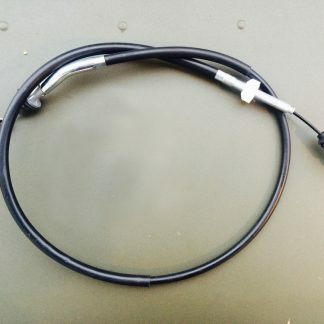 We offer them in raw aluminum or wrinkle black powdercoat, they have a welded maf housing hidden under the pipe, we include an oilless filter for better maf readings and longer life from your sensor. 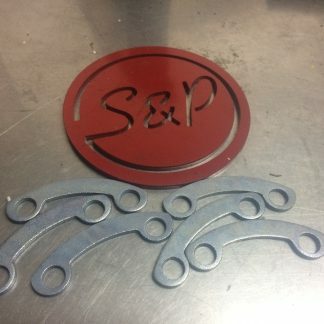 Generally we recommend plumbing a catch can or venting your valve cover to atmosphere vs plumbing it back into the intake, we can weld a port on for you, it will be special order. At this time we are not making kits for OBD1 style intakes with an ISV. 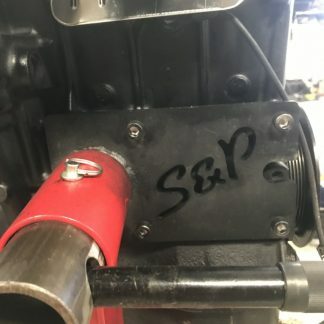 Maybe its an old driveline in a new chassis, or maybe you are just refreshing the DD. 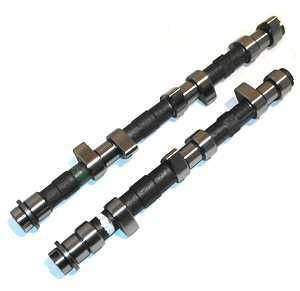 Either way, we offer a clutch kit that will satisfy your wallet as well as your need to motivate your shiftless ride.. 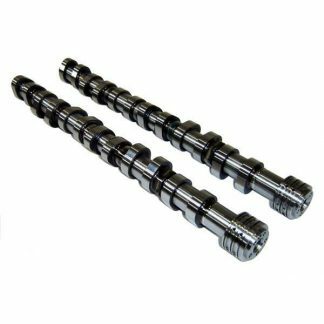 This kit will fit any vr6 2.8-3.6, with an 02A or 02J transmission installed. 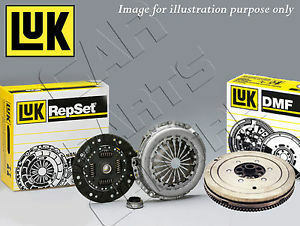 You can order just the clutch kit, and it will include everything EXCEPT the flywheel and hardware. 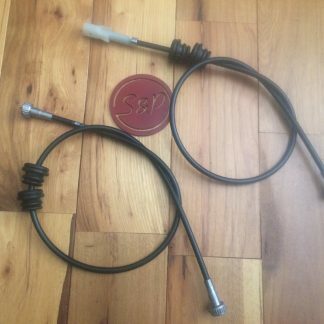 This kit uses an OEM Eurovan cable clutch actuator, the cable is an overbuilt racing cable, its longer length allows you to tuck the cable under the transmission and swing around the starter. * You need to make sure your pedal cluster has been properly supported, this cable system is going to pull harder than your old 020 cable did. Mk1 Vr6? What Radiator? Here is your solution, a 1.75" core, dual pass, 11" tall, 24" long radiator, it has mounting plates for you to bolt it down to the core support. 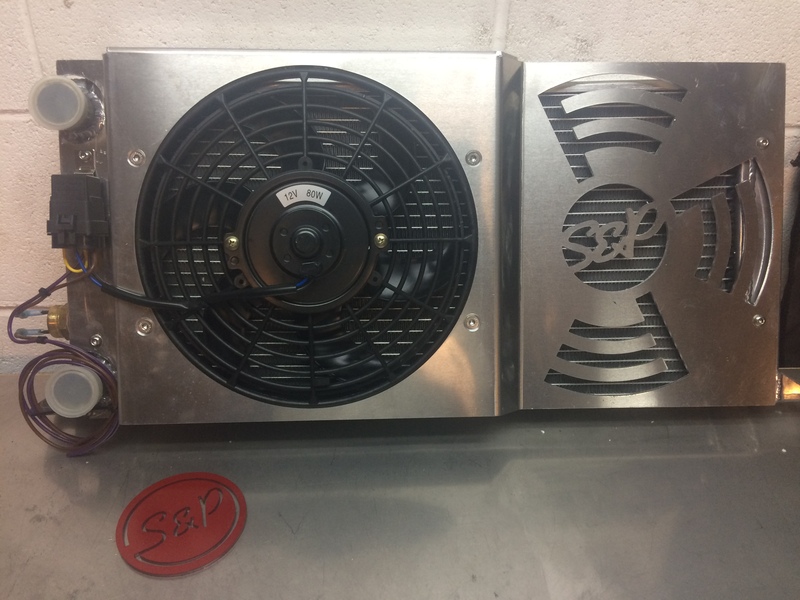 As with all of our radiators we offer, it uses the stock fan switch, standard hose inlet and outlet dimensions, and optional fan shroud assembly (pictured but not included). Custom built fan shroud for our radiators, with fan/fans included. 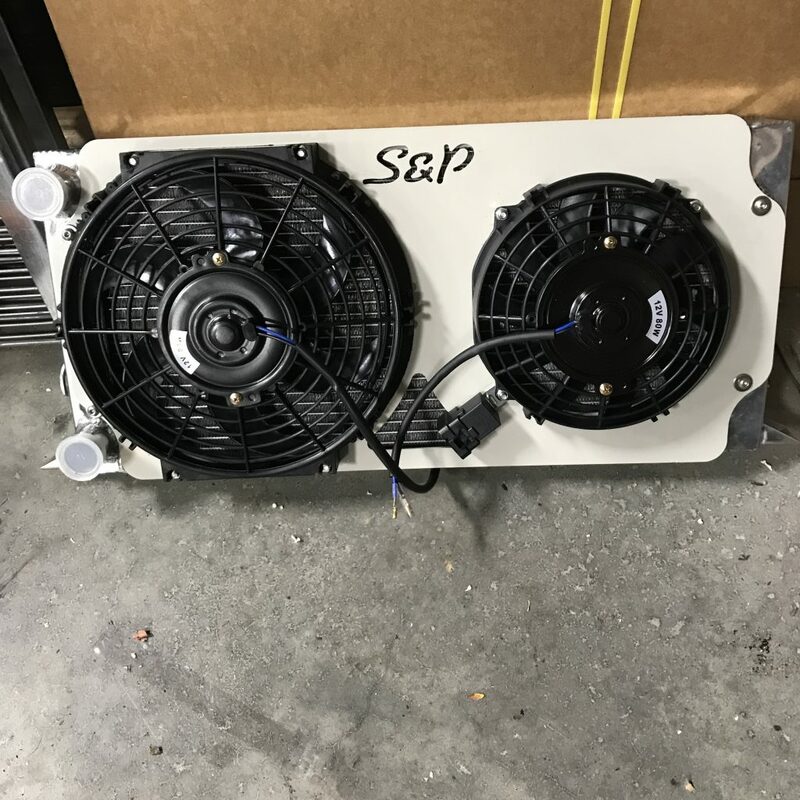 If you are ordering it as a package with one of our radiators we will already have drilled and mounted the fan and shroud to the radiator to be shipped as a unit. Please allow 5-7 days for building, shipping if the item was "in stock" once shipped, delivery should be 2-3 days. Longer lead times if you are having or powder coated unit built. Fan sizes are based on the radiator you choose, we will always install the largest fan we can in the space we have. 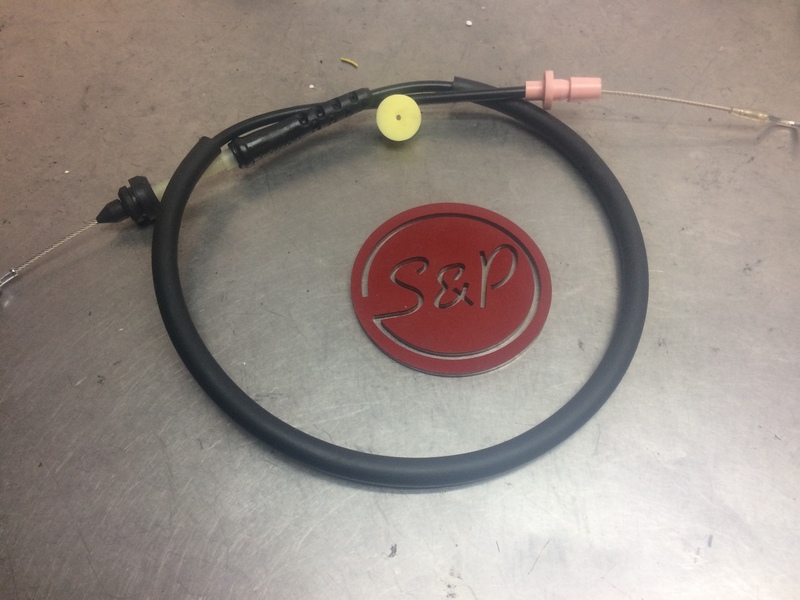 Black silicone hoses, made to fit our tucked left hand mk1 radiator, and 12v AAA coolant flanges, you can use a 12v coolant flange and a 24v crack pipe on any 2.8-3.2 24v.. this gives you an extra location for coolant temp sensors, or auxiliary water pump switches..
Upper and lower hoses only, heater core is still a DIY hose kit based on your specific needs. 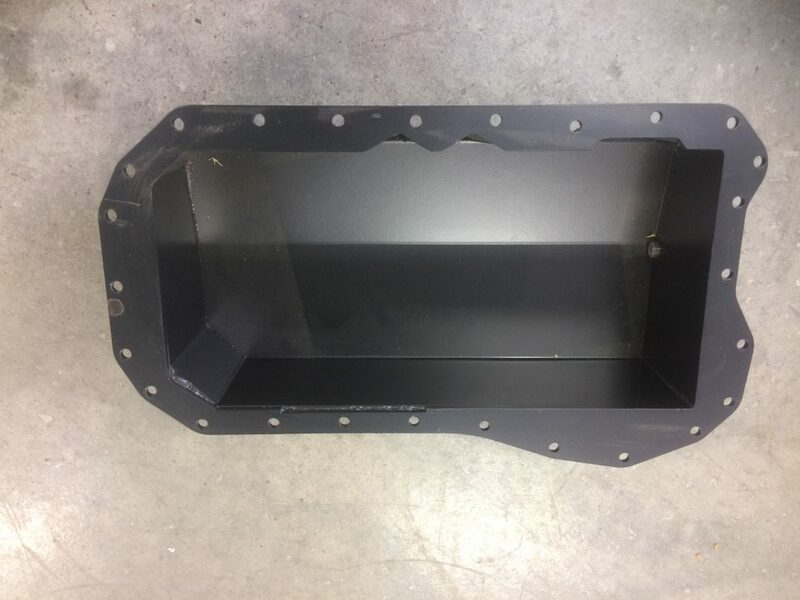 Heavy Duty Steel Oil pan, the drain is relocated to the passenger side wheel (LHD vehicles) to allow MK3 users the ability to run an anti-roll bar without interference with oil pan drain. Universal VR6 design allowing fitment on both 12V VR6 motors as well as 24V (2.8 & 3.2) VR6 motors. 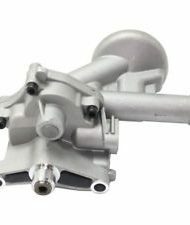 Requires the oil pump from an MK5 R32 that is 1 inch shorter. 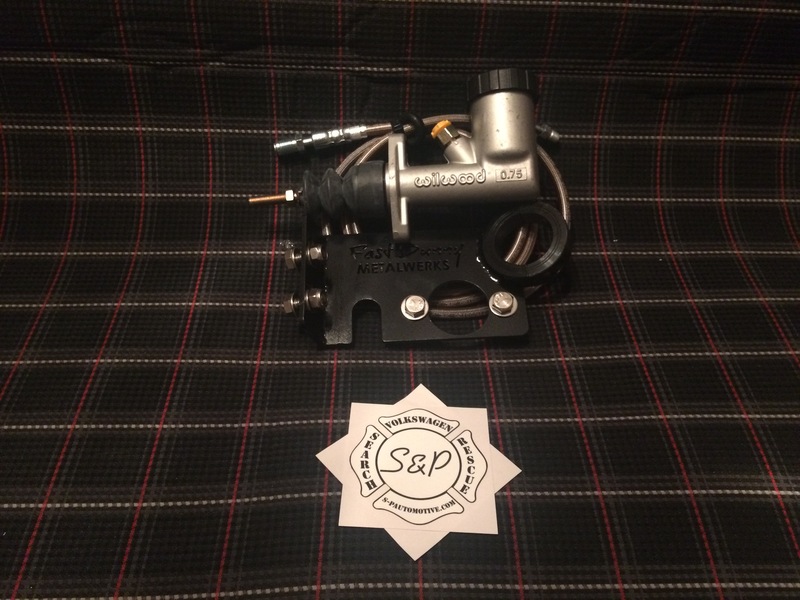 Available HERE"MK5 R32 oil pump is required to install this pan". Does not include gaskets or install hardware (reuse oem harware, chemical gasket is recommended, but a 12v vr6 gasket will work. 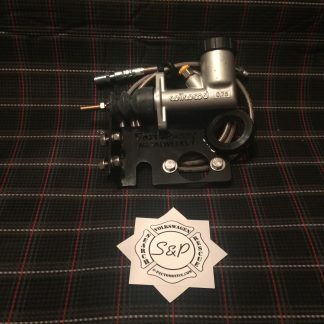 This is the pump you need for your mk3/4 VR6 if you plan to install a shortened pan. You can use your original oil pickup tube, we recommend cleaning it out first of course.. Genuine VW/Audi part. 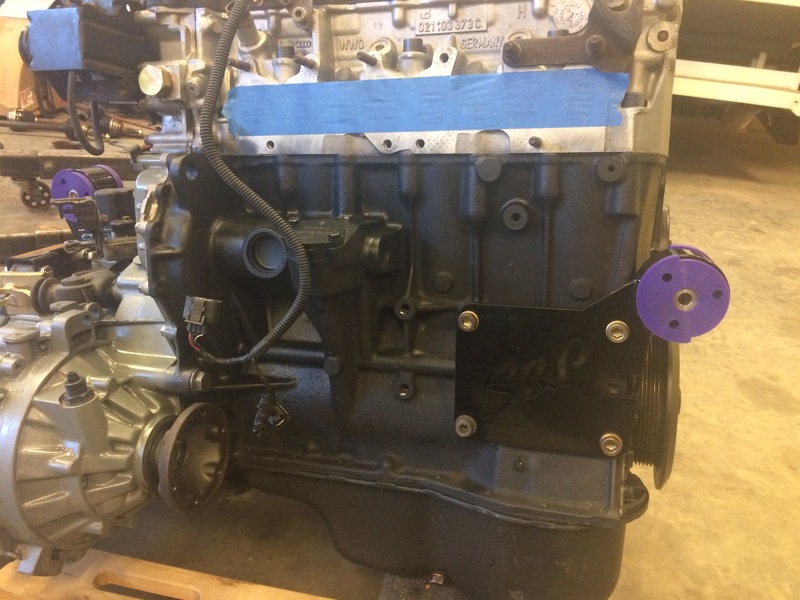 Need to build or service your VR6 before you install it? I was tired of doing it on the floor since you couldn't easily access the chains with the typical engine stand 4 legged contraption.. 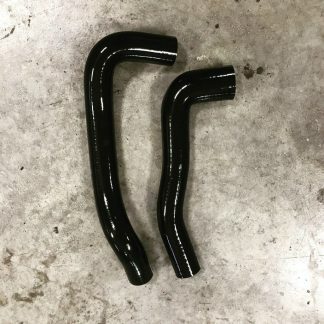 These were tested on a pittsburg 1/2ton stand from harbor freight or northerntool, but if your stand has a 2.5" head, you should be able to use this adapter. 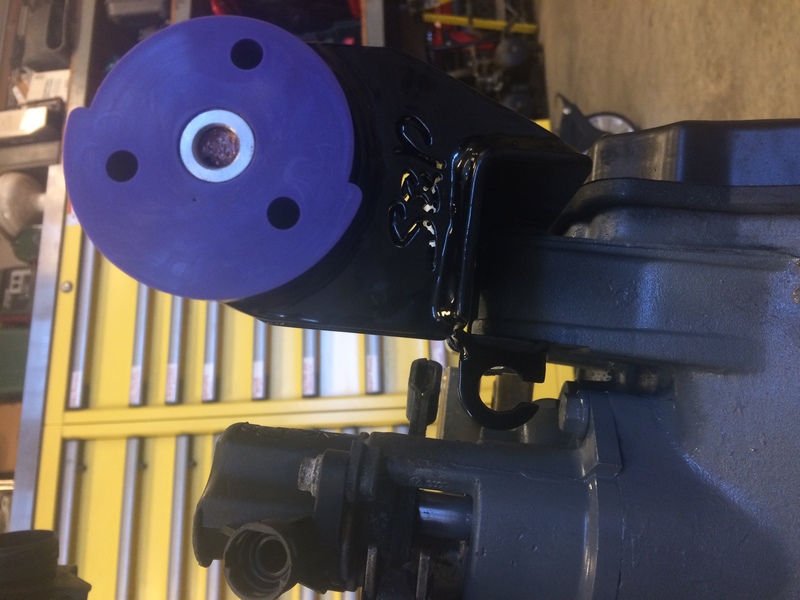 It has 4 holes (every 90 degrees) for locking the motor in a position that suites you best. 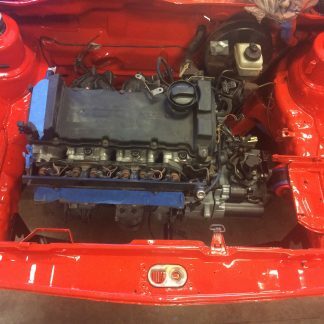 Installing a vr6 in your mk1 or mk2? 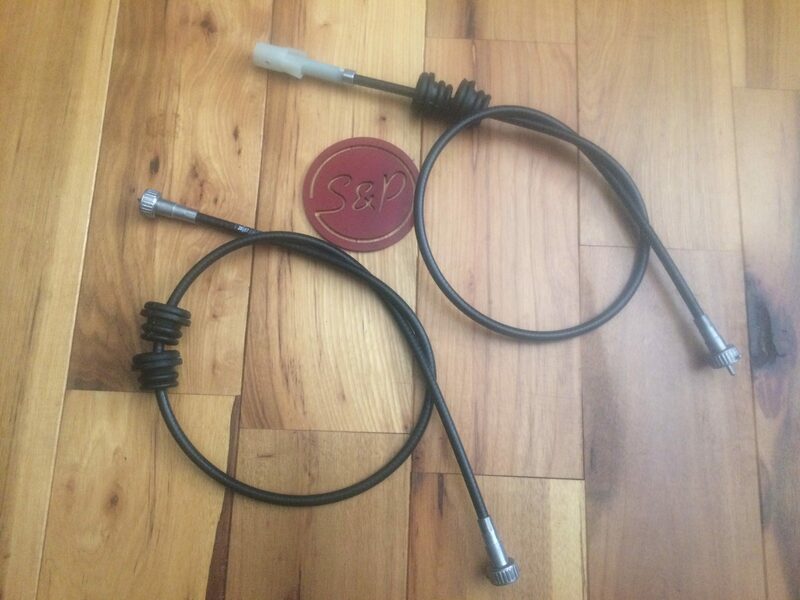 if its a AAA motor you will be needing a throttle cable and the mk3 cable is not compatible with the mk1 or mk2 pedal assembly..
We offer this German built throttle cable with a new heavy duty pedal insert, fits mk1 and mk2 pedal clusters and is a replacement for the corrado vr6 cable. A simple solution is usually best, the mk1 DBW pedal adapter is just that. 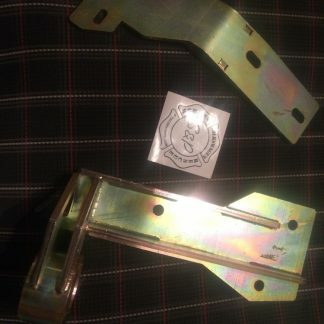 Its simple to install, no cutting or drilling into your floors or firewall, includes all attachment hardware for the bracket to the body and pedal to bracket. 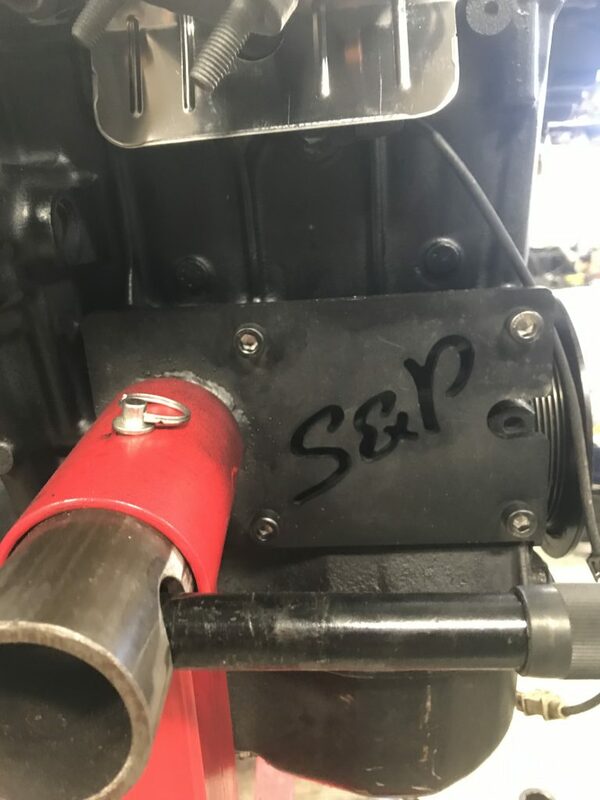 2/1/17-- Some customers have had to "adjust" the angle of the pedal to fit their comfort in the cockpit, this is simply done by moving the bracket and pedal as a unit once its bolted to the flange on the mk1 floor pan. 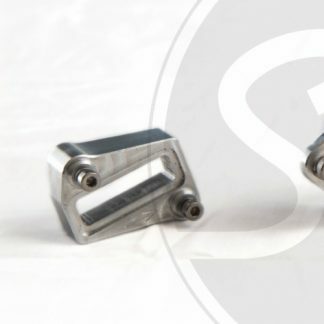 These are milled billet aluminum, we have options for the mk3, mk4, mk5. 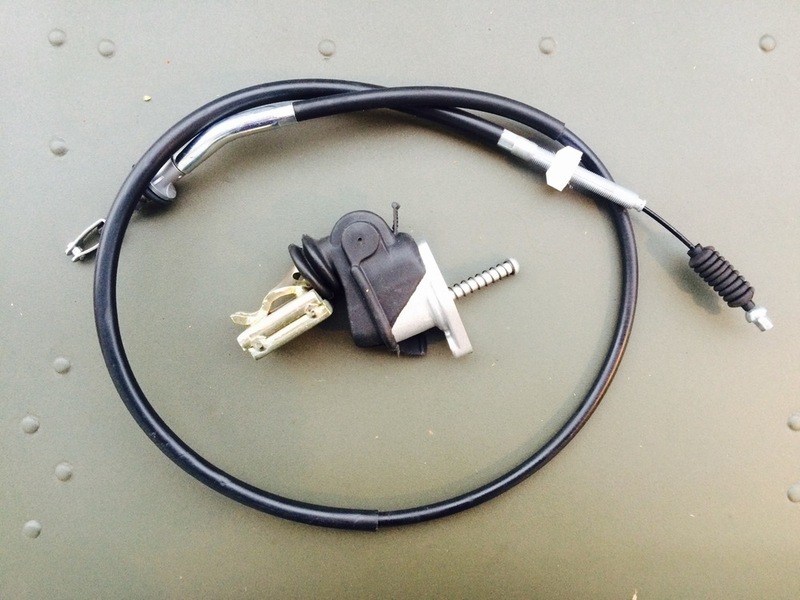 and mk6 MAF sensors. This module will allow your factory cluster to read the correct rpm of the engine. 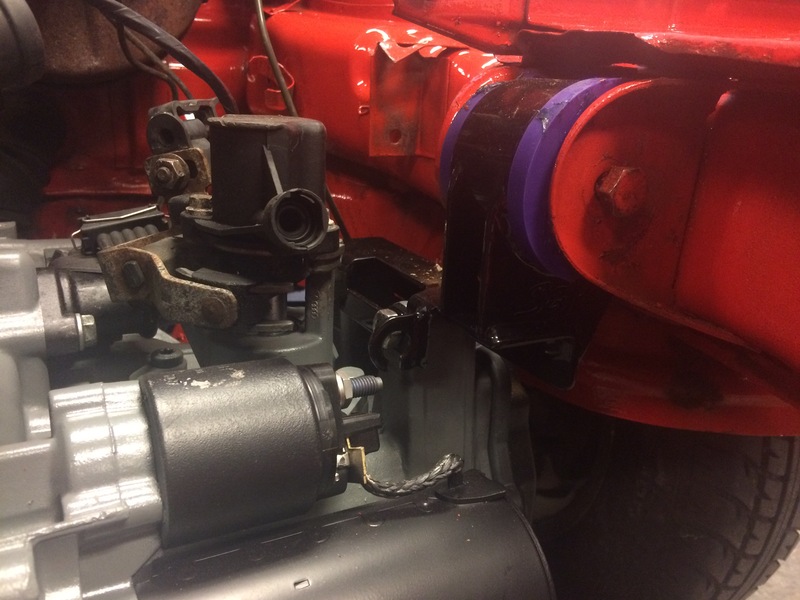 It will save time on not having to do a dash swap or retrofitting the 6 cylinder cluster and allow you to maintain that stock sleeper look inside your mk1 or mk2. 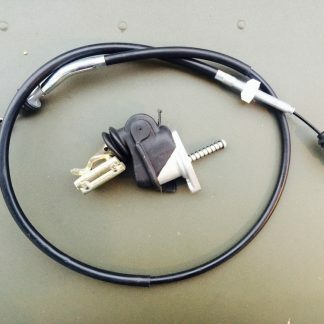 Tach Output - Connect this to your old coil wire, or directly to the back of your tach. 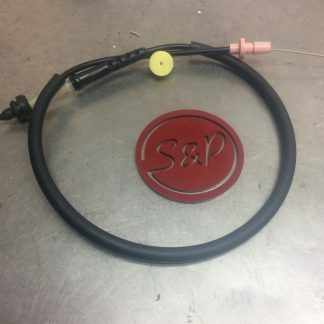 If you have additional questions about installation we will be happy to help you with locating the right wires for your application. 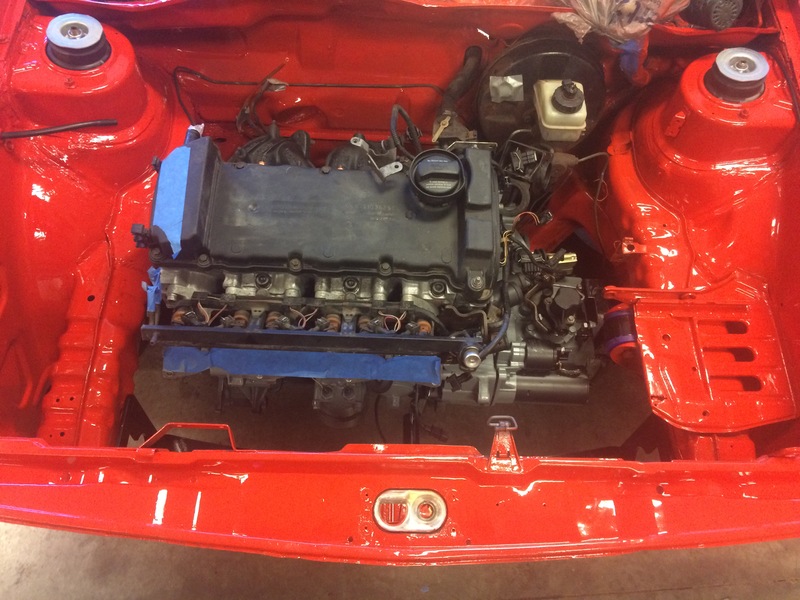 Swapping a 1.8t or vr6 02j transmission into your mk1, mk2, or mk3? 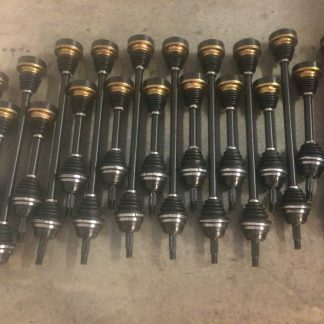 You will want to ditch the 108mm flanges found on the 1.8t and vr6 transmissions in favor of these 100mm versions. 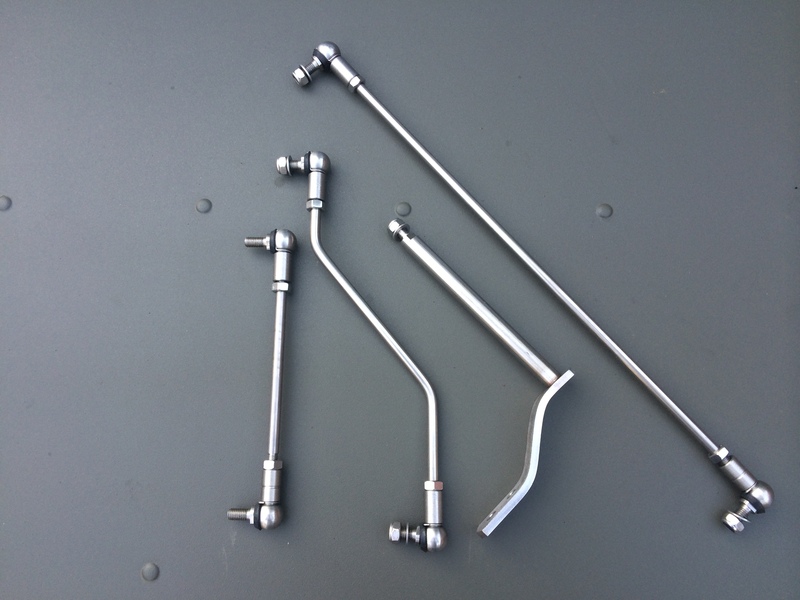 This will allow you to use the 85up stock 100mm axles for your swap. 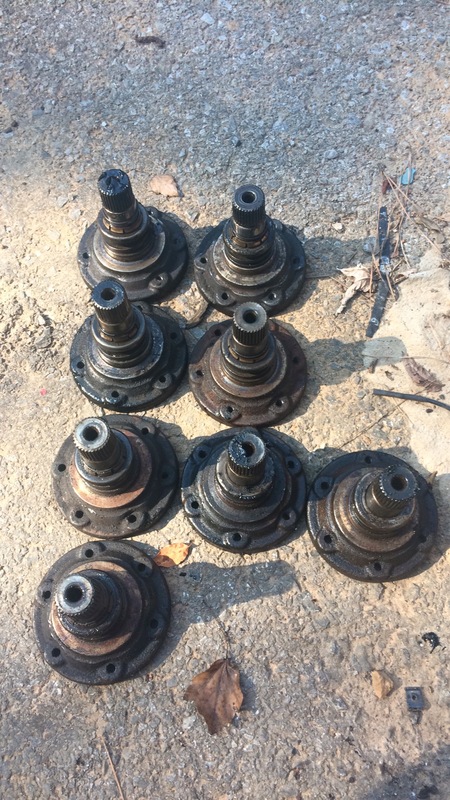 These driveshaft flanges are used, they are inspected to make sure the splines are good. 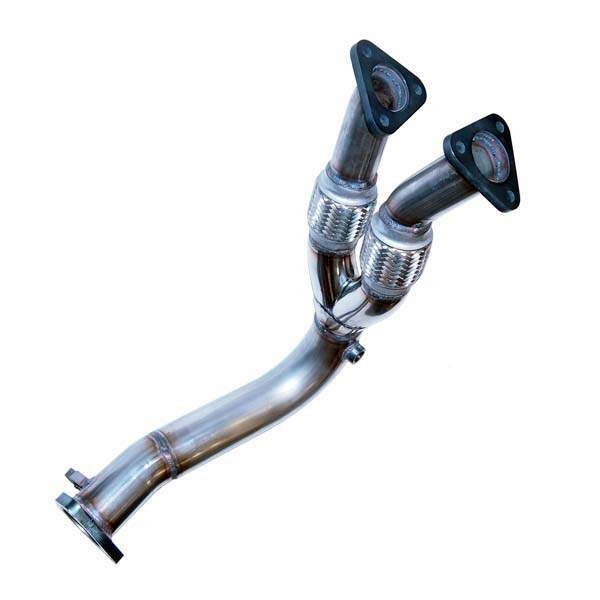 Built for use with either 12v (AAA or AFP) stock manifolds, this stainless downpipe is part of our truly bolt in MK1 VR6 kit, you can keep your stock shift linkage and use our shift rod kit, or install a shiftbox, either way you are not required to cut off the linkage brackets on the steering rack, leaving your MK1 reversible for a change down the road. 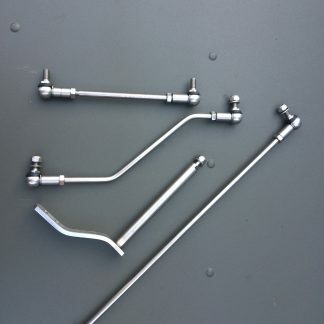 Built for use with either 2.8 or 3.2 stock manifolds, this stainless downpipe is part of our truly bolt in MK1 VR6 kit, you can keep your stock shift linkage and use our shift rod kit, or install a shiftbox, either way you are not required to cut off the linkage brackets on the steering rack, leaving your MK1 reversible for a change down the road. 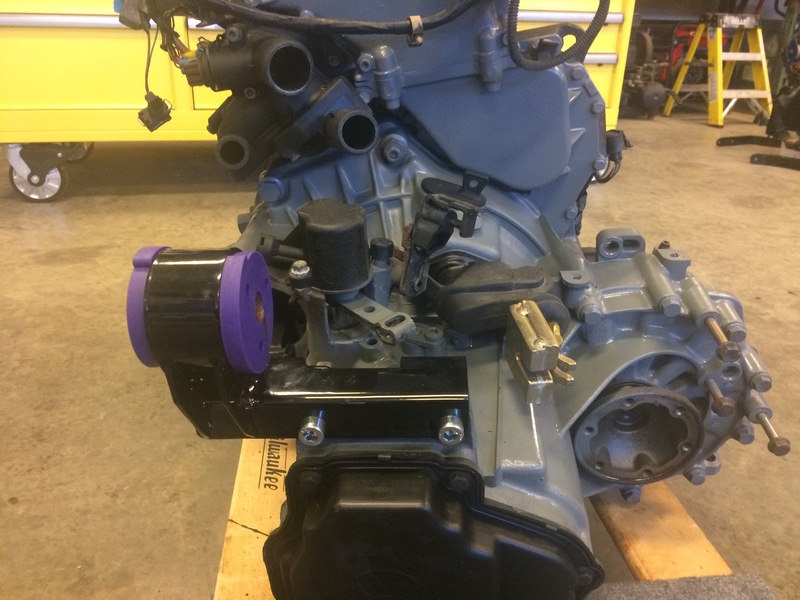 Cut from Steel Billets, 23hp gains, 16 ft/lb torque gains. 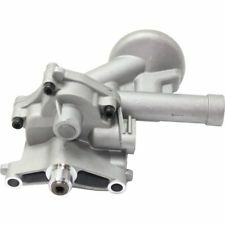 Also great cams for turbos. 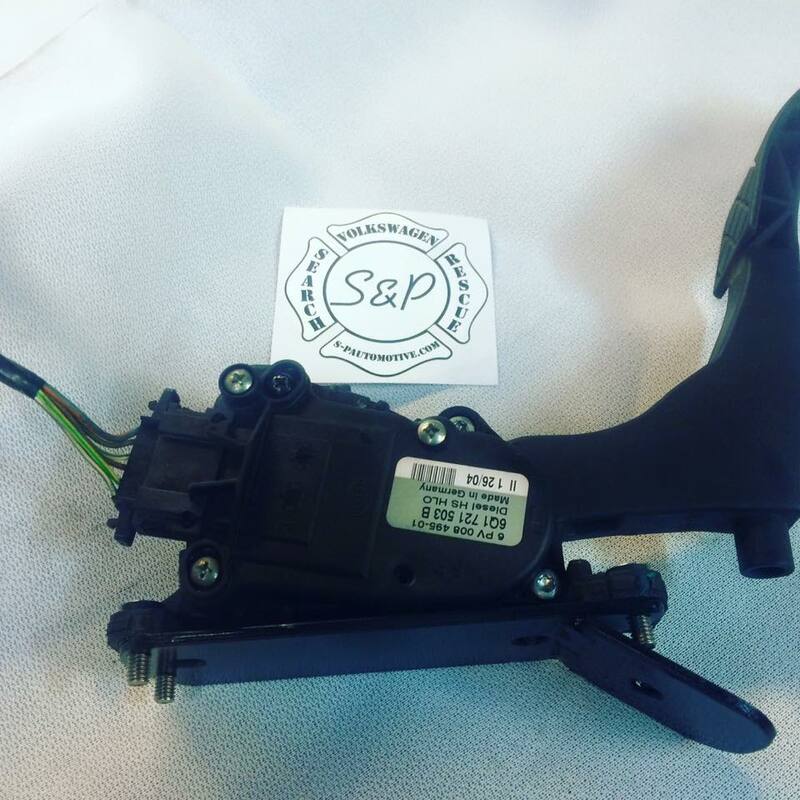 Audi TT 3.2L '03-'06 "BHE"
Touareg 3.2L "AZZ", "BAA", "BKJ", "BMV", "BMX", "BRJ"
Phaeton 3.2L "AYT", "BKL", "BRK"
If your engine is not listed please call or email before ordering. 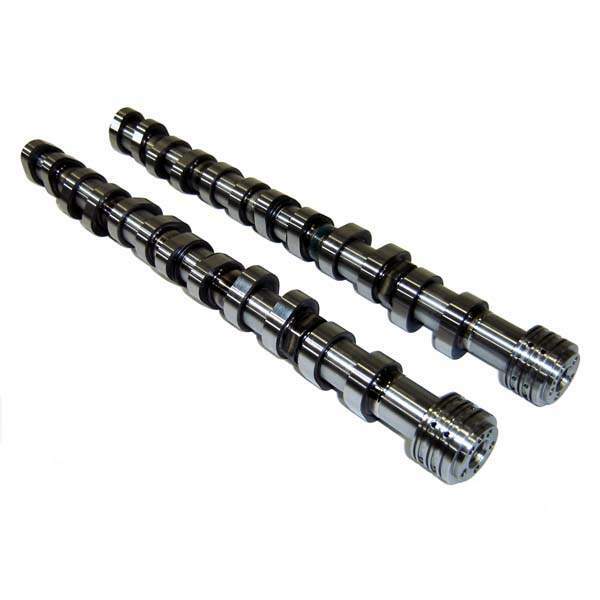 (note if your engine has OEM Camshafts and Camshaft Adjuster units with these part numbers our cam 109 592 set will fit. 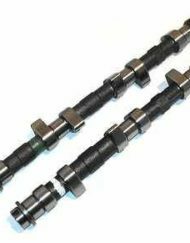 022 109 102 A intake cam, 022 109 101 C exhaust cam and 022 109 087J intake camshaft adjuster unit, and 022 109 088M exhaust camshaft adjuster unit. Chilled hardened billets. 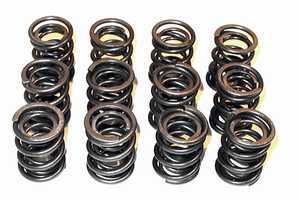 #109082S HD Valve Springs Recommended. 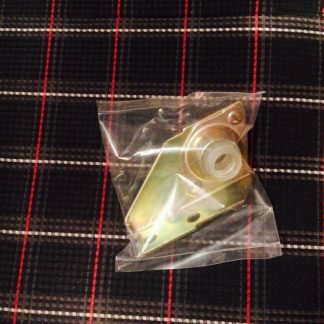 Includes #832 250 VR6 Cam Alignment Plate. High-Lift H.D. 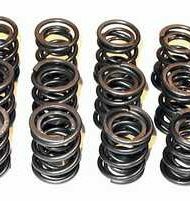 Valve Spring Set for VR6 engines.